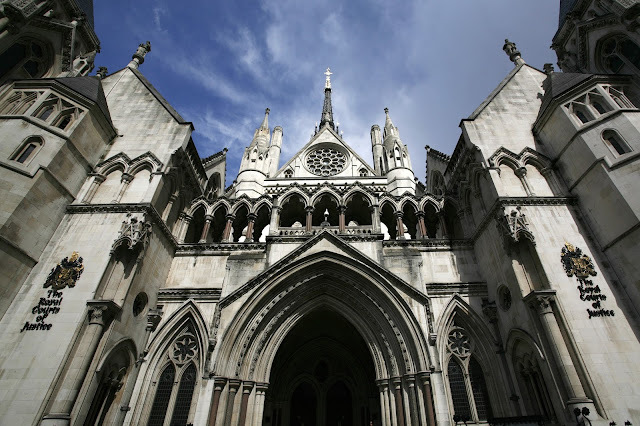 This is a blog about legal aid, but first I want to set out the facts of a case. 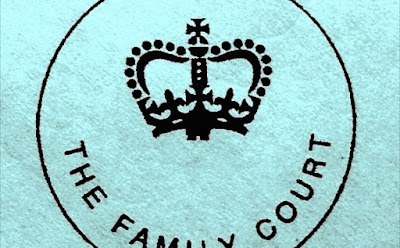 A few weeks ago, the Court of Appeal heard the case of M (A Child)  EWCA Civ 240 in which a mother appealed against an order that would have permanently separated her from her five-year-old daughter. So, the USA has a problem with guns. Or, to be more accurate, America loves guns but has a problem with them being used to kill innocent people, often en masse. 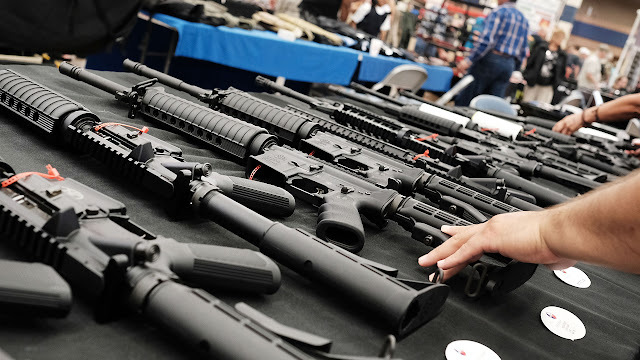 There are literally millions of guns in the USA and while people, including me, regularly suggest an Australian-style buy-back of weapons and an outright ban the reality is that is unlikely to happen, if for no other reason than it will cost the government an absolute fortune – the Australian buy-back took around 650,000 weapons off the streets but an equivalent in the US would require something like 60,000,000 guns to be bought and if they cost an average of $500, which seems reasonable having checked out the Texas Gun Trader website for the prices of second-hand weapons, that would cost $30,000,000,000… which is a lot. We are approaching the one hundredth anniversary of women first winning the right to vote, albeit in 1918 only land-owning women aged over 30 were to be given the right to vote. 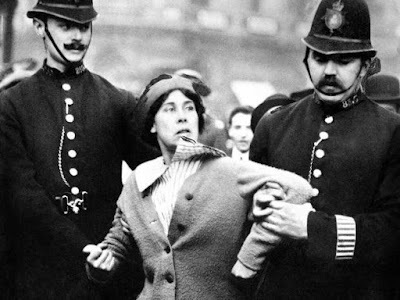 The right to vote was won by campaigners who fought, often literally, for the rights of women. Many women were arrested, tried and convicted of criminal offences in respect of their protests and now, a century later, there are calls for them to be pardoned for their crimes as homosexual men were for theirs. Amber Rudd has promised only today that she will look at individual cases. But, what is a pardon? There’s been an argument between police officers and lawyers over the past couple of days on Twitter over whether an acquittal means somebody is actually innocent versus whether a conviction means somebody is actually guilty. In law the position is quite clear, if you are convicted you are guilty; if you are acquitted you are innocent (you may already be shouting at me that “not guilty” does not equate to innocent but you are wrong – everybody is presumed innocent until convicted. If you are not convicted, then you are innocent in law thus a finding of not guilty maintains a defendant’s innocence and you can properly say that a person found not guilty is innocent).